Jennifer L. Turner, PA-C, is a physician assistant with Indiana Spine Group. Specializing in the care and treatment of patients with spinal diseases and disorders, Ms. Turner works under the supervision of Kenneth L. Renkens, M.D., F.A.C.S. As a part of her comprehensive responsibilities, she conducts physical examinations, orders tests, educates patients on preventive health care, assists Dr. Renkens in surgery, and helps patients with their preoperative and postoperative care. 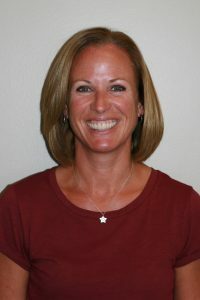 Ms. Turner also assists Dr. Renkens with many spinal related research projects and is a sub-investigator in IRB studies.